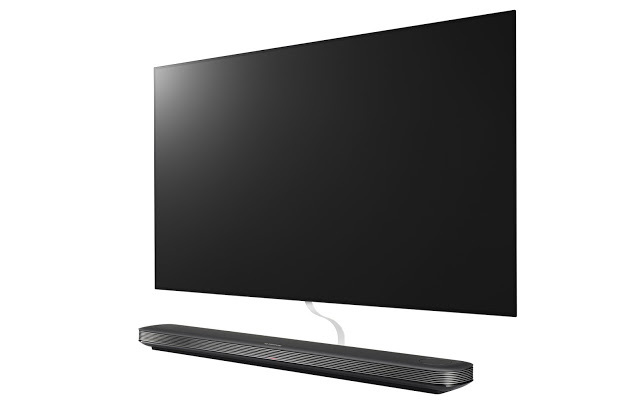 LG’s press conference focused on advances in its TV technology, including its new 2.57mm-thin “W” OLED TV, and innovations for home and auto, such as its Hub robot assistant that can control connected appliances such as a vacuum cleaner. For 360 and VR, LG announced that its premium TVs with WebOS 3.5 will have built-in 360-degree VR viewing capabilities. You will be able to view both 360 photos as well as 360 videos from your TV, and you will be able to change the view using the remote control. I don’t know yet if they have a demo of this new feature available on the show floor, but I will check out their booth. I will also inquire about whether they have any follow-up products for the LG 360 Cam or their 360 VR headset. LG is also a Google Daydream partner, and I will inquire about their Daydream products.